Cardinal Fang! Fetch . . . the Comfy Chair! : Fast Lens, Dude! 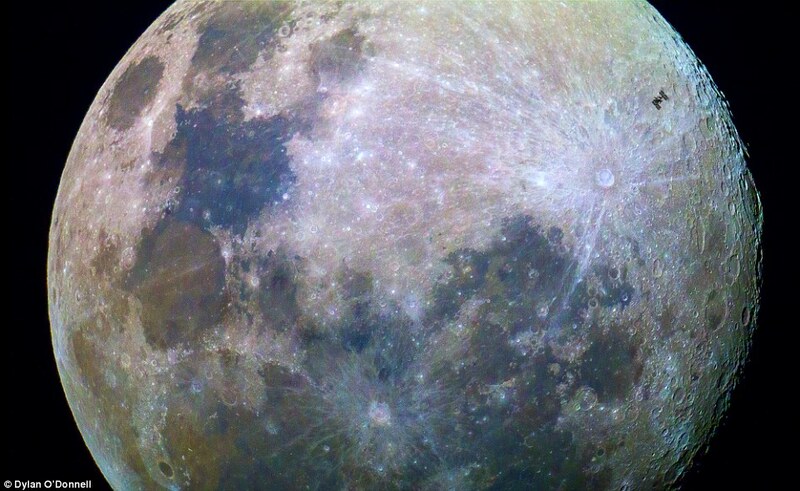 Some guy with a telescope, a camera and an accurate watch caught the International Space Station crossing in front of the moon. You have to be quick, since the transit only lasts 0.3 seconds.